Multiple Grammy®-winning Emblem/Atlantic recording artist Rob Thomas has announced plans for a month-long North American special headline run, the rare and unique opportunity to catch the superstar performing in a more up close and personal setting featuring a career-spanning set. 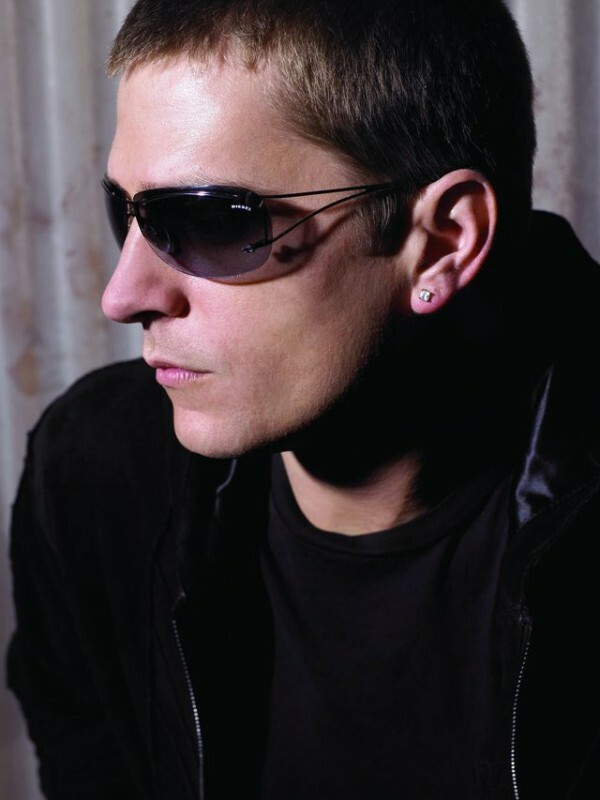 In his only east coast stop between Georgia and New Jersey, Rob Thomas brings this tour to DPAC, Durham Performing Arts Center, on May 1, 2014. Thomas is best known for his chart-topping hits such as “Lonely No More” and “This is How a Heart Breaks” and Matchbox Twenty hits like “Push,” “3AM,” “If You’re Gone,” and “Bent.” Thomas also earned three Grammy Awards for “Smooth,” his smash collaboration with Santana. Thomas wrote and sang the song, which currently ranks first on Billboard’s “Top Hot 100 Rock Songs” chart and second on the magazine’s “Hot 100 All-Time Top Songs.” Thomas last solo album, Cradlesong, generated even more number one hits, including “Someday” and “Her Diamonds.” Overall, Thomas has contributed to sales of more than 80 million records. Rob Thomas and his Matchbox Twenty band mates recently finished up their hugely successful sold-out world tour in support of their #1 selling album North. Fueled by critical acclaim – as well as the hit singles, “She’s So Mean,” “Overjoyed” and “Our Song”– the album’s unprecedented success marked the band’s first-ever chart-topper and #1 debut. Rob is currently at work on his third solo album.